Mental health. Vaccinations. 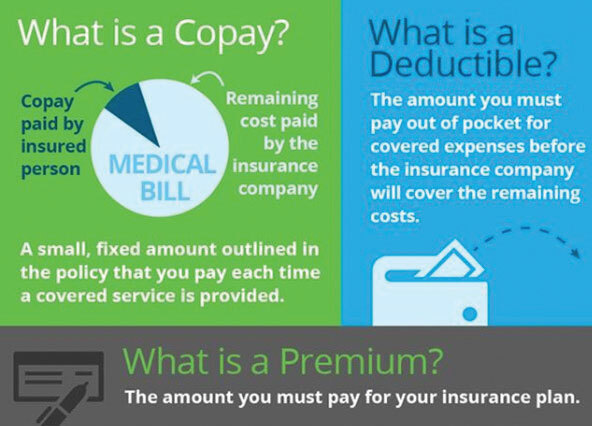 Understanding health insurance. HEP has a range of popular resources on our website that you can read and download. Wish to attend a healthcare event in your area? ‘Hot Topics in Healthcare’ discussion forum for senior citizens. April 30, 2019, 11:30 a.m. Brighton Towers Community Room. For more information, email LaToya Jones, LaToya.Jones@1199funds.org. Buffalo Public Schools Third Annual Parent and Family Engagement Summit. May 4, 2019, 9:30 a.m. to 2:00 p.m. At All High Stadium. For more information, email Asim Johnson, asim.johnson@1199funds.org. Suffolk County Human Rights Commission Health Symposium Health Equity. April 17, 2019, 9 a.m. to 1 p.m. At Touro Law School, Central Islip, NY. For more information, email Luis.Valenzuela@1199funds.org. Shape-up Bushwick. June 6, 2019, from 10:00 a.m. to 3:00 p.m. At Irving Square Park between Knickerbocker Avenue and Weirfield. For more information, email Jennifer Clarke-Craig, Jennifer.Clarke-Craig@1199funds.org. Women’s Empowerment Tea Forum. May 4, August 3, October 19, 2019, 10:00 a.m. to 2:00 p.m. At Central Family Life Center, 59 Wright St, Staten Island, NY, 10304. For more information, email Jenny Palaguachi, Jenny.Palaguachi@1199funds.org. Weight Loss Transformation Fitness Challenge, in partnership with Senator Leroy Comrie. April 13 and April 27, 2:30 p.m., and awards ceremony on May 18, 2019, 2:30 p.m. to 4:00 p.m. At Queens Library, 218-13 Linden Blvd., Cambria Heights. For more information, email Marcelle Dinnall at Marcelle.Dinnall@1199funds.org. Summer Resource Parent Fair. April 11, 2019, 4:30 p.m. to 6:30 p.m. At PS/ IS 102, 55-24 Van Horn Street, Elmhurst, NY 11373. For more information contact Claudia Rendon, CRendon@Schools.NYC.gov; (718) 446 3308. Annual Family Wellness Festival, NYC Council Member Daniel Dromm, May 4, 2019, 10:00 a.m. to 2:00 p.m. At P.S. 227 Louis Armstrong School, 32-02 Junction Boulevard, East Elmhurst, NY 11369. For more information, email Cruz S. Torres Cano, Susana.TorresCano@1199funds.org.